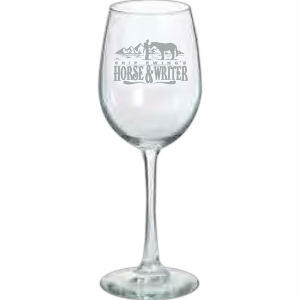 IASpromotes.com carries a large assortment of custom promotional wine glasses that come in classic, beautiful styles that appeal to all wine lovers. 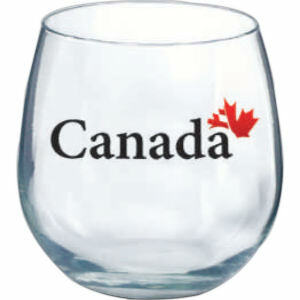 Our promotional wine glasses are perfect for any social occasion. Your custom wine glasses will come in handy if you are having a corporate party, or just expecting company for the evening. 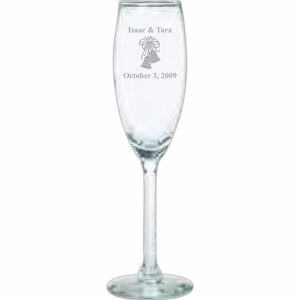 The customized champagne glasses are great to have for the holidays. If your organization is hosting a party, you should use custom wine glasses to get a warm response from your guests. IASpromotes.com only stocks high quality promotional wine glasses, and ensures that there are styles available at affordable prices. 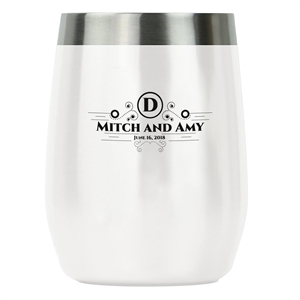 We have worked with many organizations to customize our promotional wine glasses, so don’t hesitate to contact us for help.